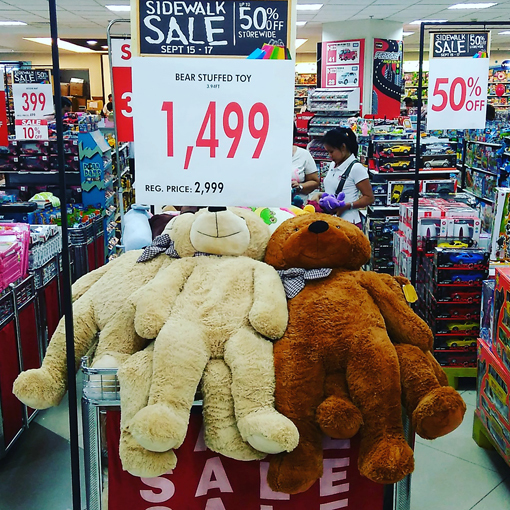 We went shopping at the Day One of Metro Sidewalk Sale happening in all Metro Department Store, Metro Supermarket and Super Metro HyperMarket locations nationwide. 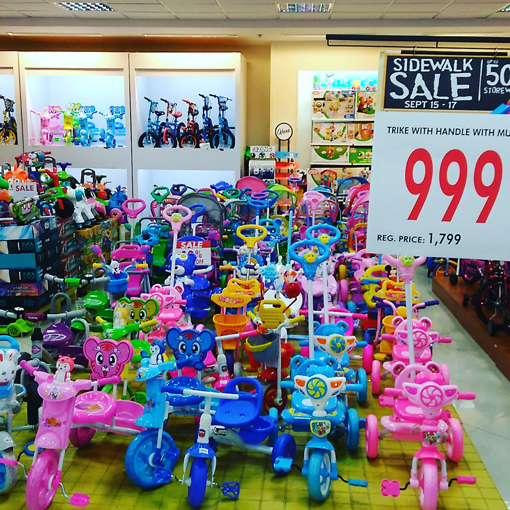 We just learn that The Metro Sidewalk Sale is an Annual Storewide Sale at up to 50% off, from the freshest produce to the most affordable grocery items, even extended to an assortment of furniture and appliances, electronics, homeware, ladies and men’s apparel and accessories, and basic essentials. 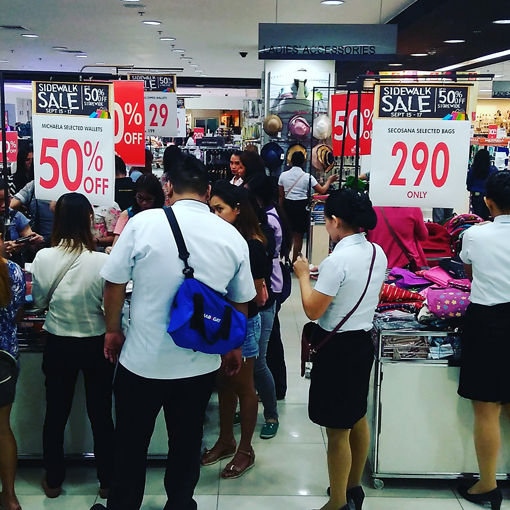 The Metro Sidewalk Sale will run until Sunday September 17 and it will give everyone more time and more discounts from great finds to your most desired items. 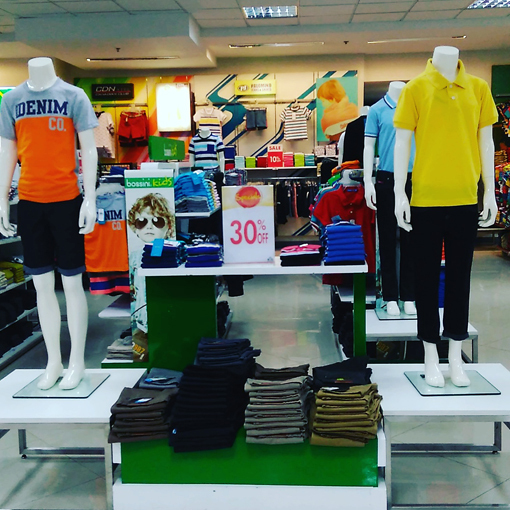 Lucky shoppers will also get a chance to win one of six (6) 32gb iPhone 7 smartphones, six (6) 32gb Apple TVs. 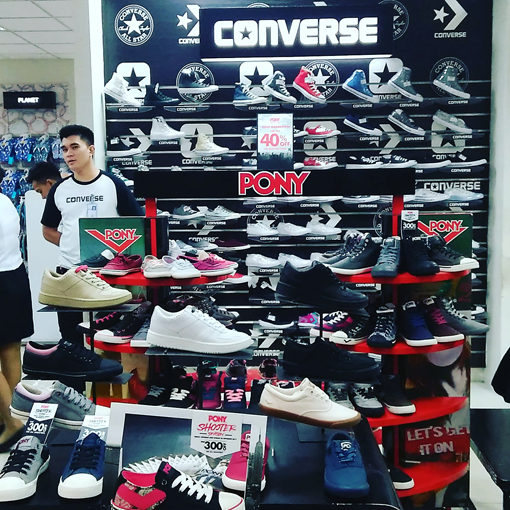 To tease you more on the what's in store for you at The Metro Sidewalk Sale, browse below on what caught our attention. 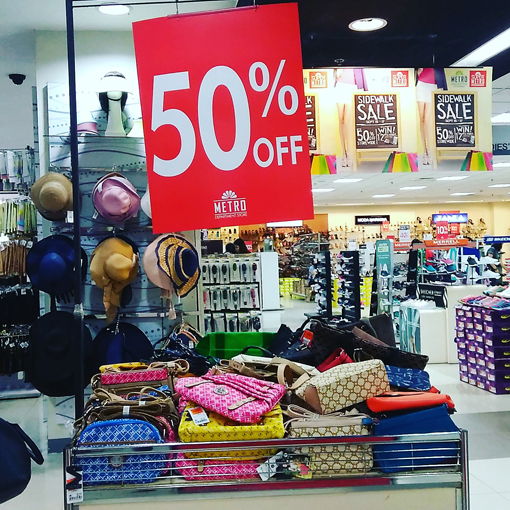 Great Bargains at Ladies Accessories. 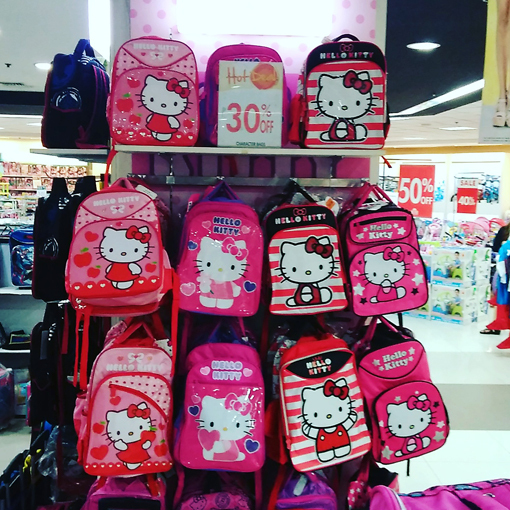 More Bargains at Ladies Bags. 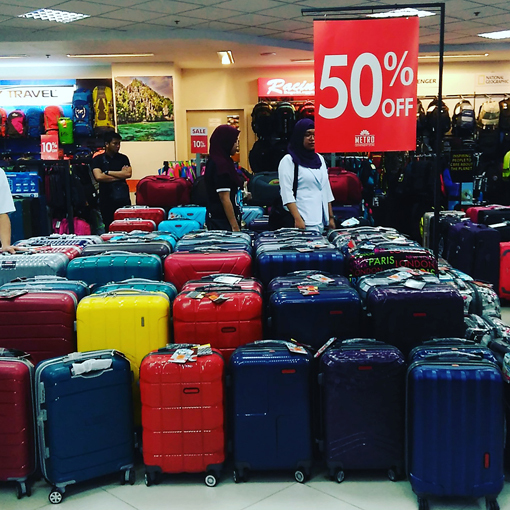 50% Off discounts on Luggage. 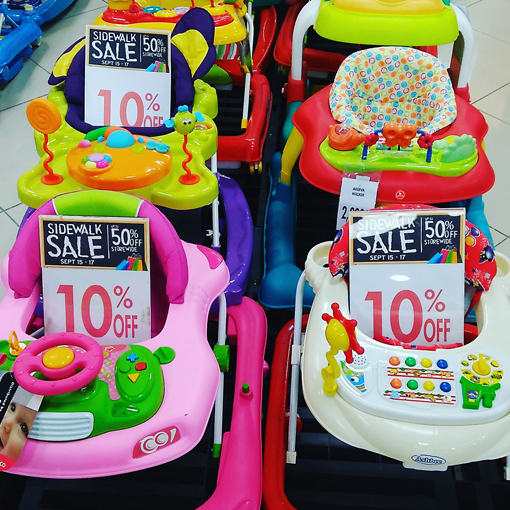 Colorful strollers for Toddlers with baby toys on board. 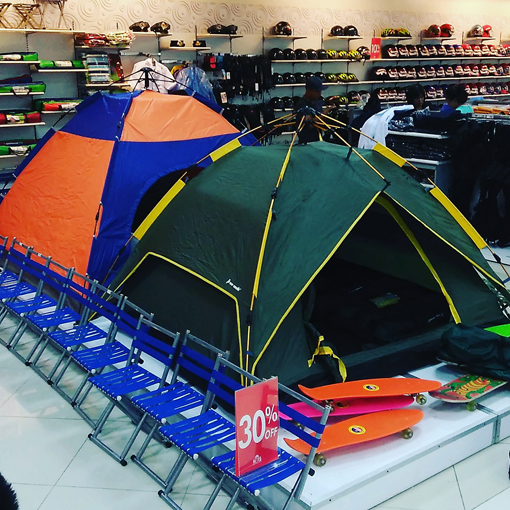 Of course aside from shopping, everyone must have their own hobby or self recreation, we intentionally dropped by these section in Metro Department store for these purpose. 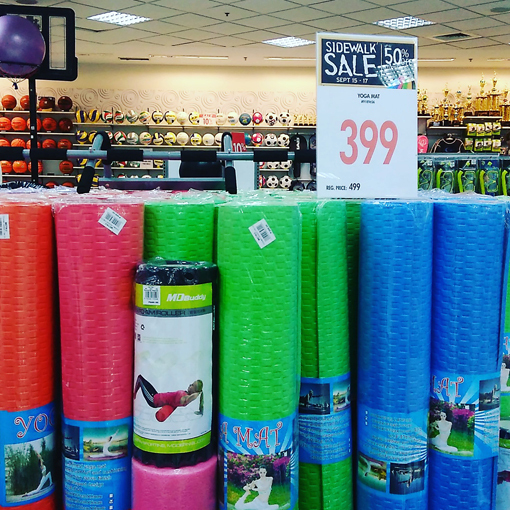 Yoga Mats for only 399 Pesos, Namaste. 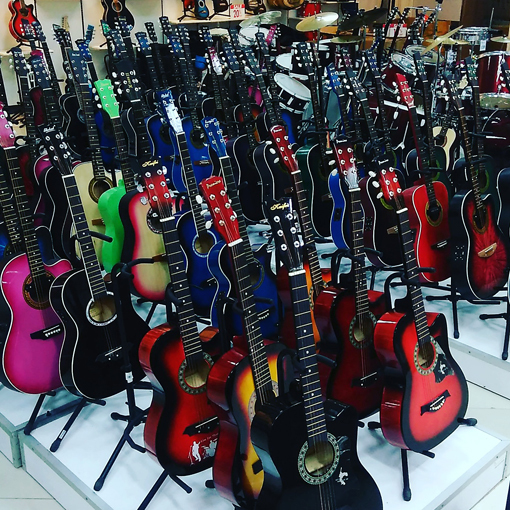 Guitars and other Musical Instruments. 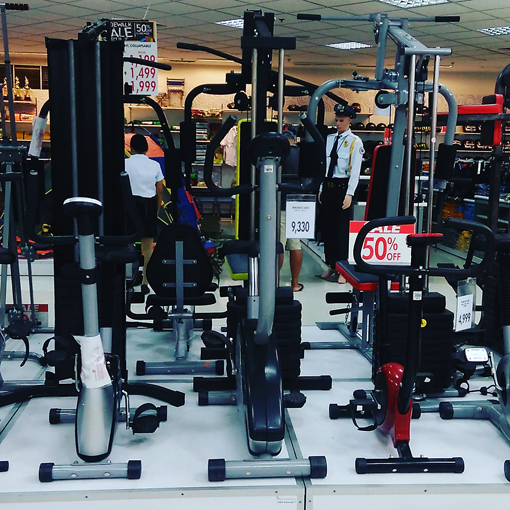 Gym Equipment, keeping a balanced lifestyle. We also passed by the Appliance and Home Entertainment section. 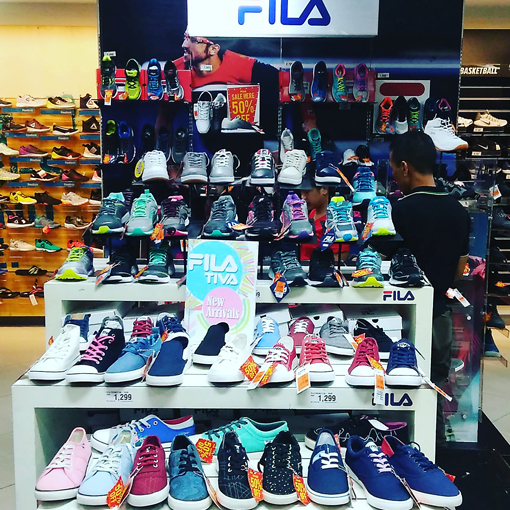 You will get a really abundant array of choices and options with numerous brands on the display. 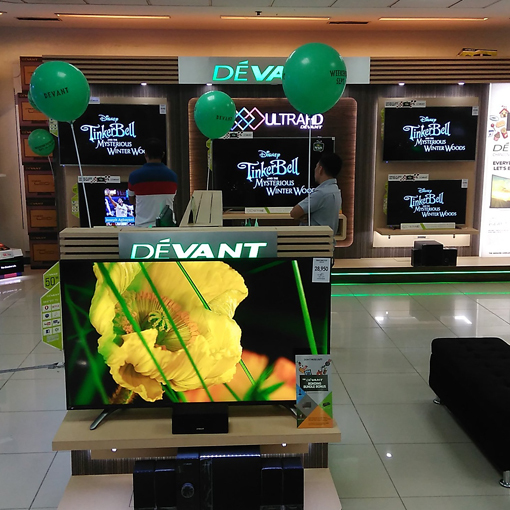 Devant LED TV with Smart LED TV variants. 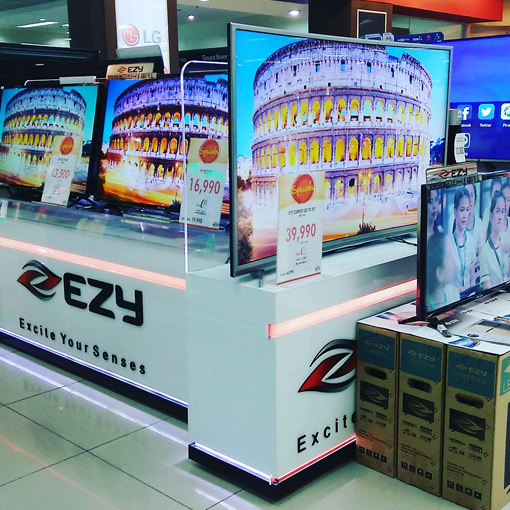 EZY Curve LED TV will also give justice to your favorite series or movie. 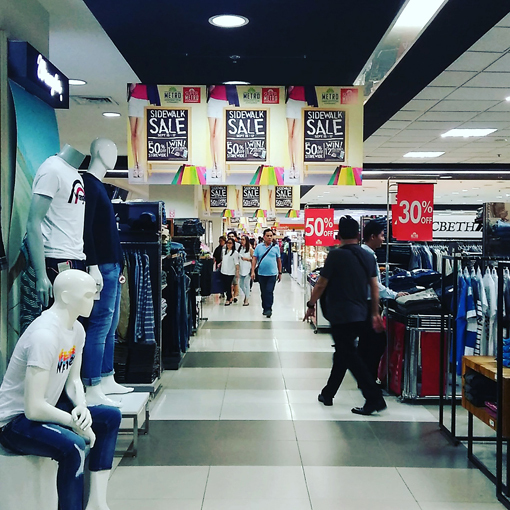 Metro truly makes shopping easier with one-stop value-for-money services while offering premium merchandise sold at the most affordable prices. Stay tune for more updates on this blog post as we check at the Kitchen, Home Interior and Grocery sections on Day Two and Three. See you at The Metro! 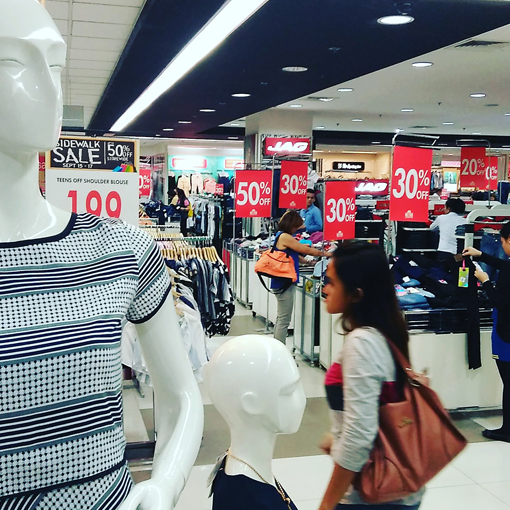 0 comments: on "Keep Calm and Go Shopping with Friends at The Metro Sidewalk Sale"